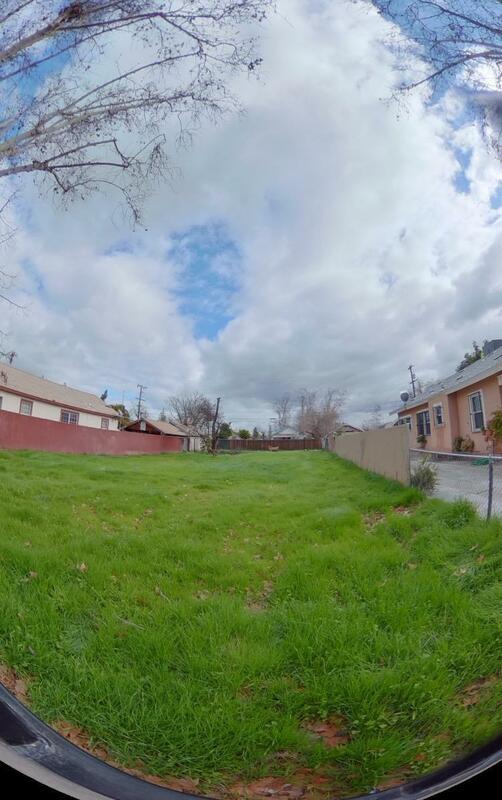 Investor opportunity, seller will accept cash offers vacant residential land in west Fresno area. 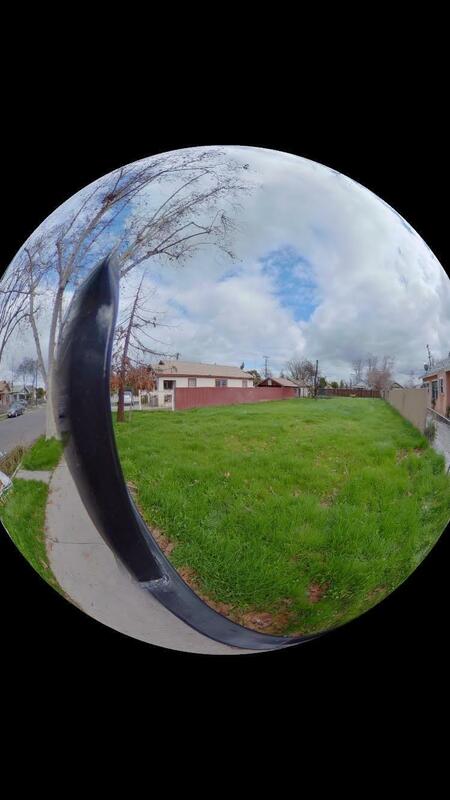 This areas is under gentrification and is a perfect opportunity for either a duplex or home. Listing provided courtesy of Martin Rusky of Carrington Real Estate Services (Ca) Inc..